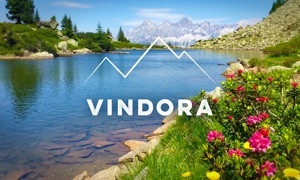 14 relaxing nature and holiday HD videos. Create your space and set the environment of your choice in your home, office or waiting room. 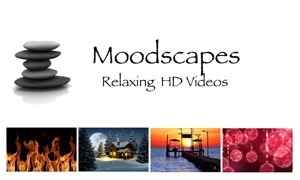 Relax to Moodescapes tranquil HD video backdrops with soothing natural sounds while you read, entertain, prepare a meal, work, or just enjoy the moment. Built in timer for sleep and meditation. 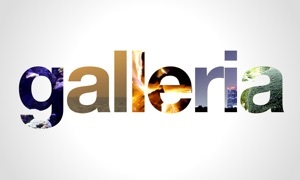 Customize the watermark on your screen with your company name (In-App Purchase). 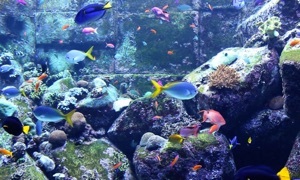 Go beyond your typical aquarium or fireplace wallpaper with Moodscapes.